Saginaw Bay: Ice conditions are quickly deteriorating, but anglers staying close to shore are getting some perch. Ice fishing continued off Palmer Road however catch rates were hit-or-miss for six to eight inch perch. Small bluegills, crappie and perch were caught in the basin of the Eagle Harbor Marina. Last-ice perch anglers caught fish in five feet of water off Newman and Newburg Roads. Average was 10 to 25 fish for those using minnows and beads. A few perch were caught off the State Park however the honeycomb ice is not encouraging. Be extremely careful. Not much going on east of Bay City as the ice is bad with lots of holes, thin spots or ice that has piled up. A few boat anglers looking for perch were going out of Quanicassee but success was spotty. Those fishing the marinas at Sebewaing, Bay Port and Caseville did manage to catch a few perch. Au Gres: Some are walleye fishing in the big water off the mouth of the river however catch rates were slow. Au Gres River: Steelhead were reported in good numbers in the East Branch both upstream and at the mouth near the Singing Bridge. Rifle River: Dip-netting for suckers is open at Omer but the suckers were not running yet. They should start moving in soon. Pine River: Has opened up but there was no fishing activity. Au Sable River: Is producing some steelhead and a few suckers. Most of the steelhead seem to be fresh from the lake. 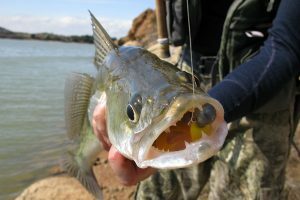 Anglers are using wax worms, spinners, or Hot-n-Tots and some are fly fishing. The access sites are open but most still have ice in the parking lots and on the ramps. 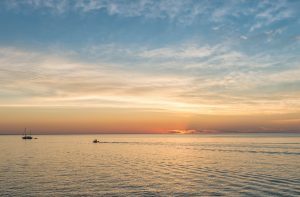 Oscoda: Pier anglers caught steelhead on spawn, spoons, spinners or body baits. Tawas: Ice anglers caught small perch near Jerry’s Marina in Tawas Bay. 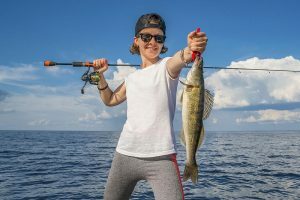 Those fishing inside the state harbor are getting brown trout and lake trout on tip-ups and short rods and the bigger live minnows. Tawas River: Is producing some steelhead. A few fishing at the mouth were casting lakeward for walleye but the bite was slow. Weekly Fishing Tip: Buy your 2013 fishing license! 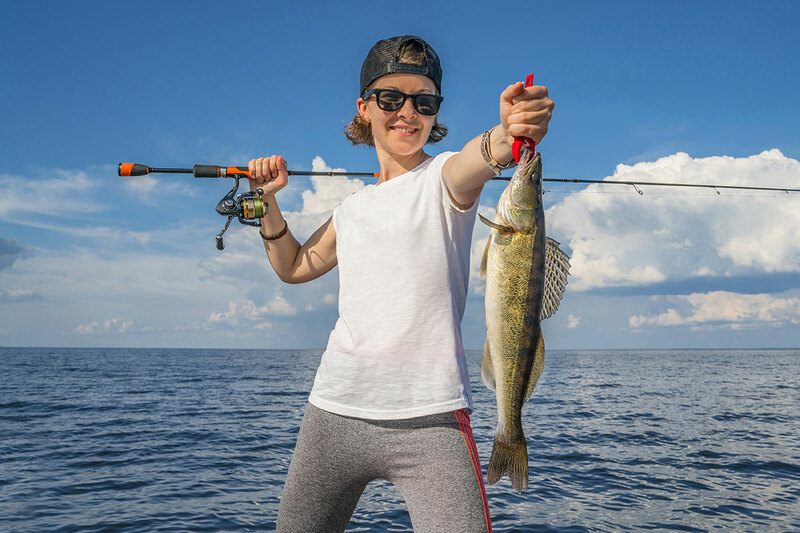 For many of you it may be time to buy your 2013 fishing license so you can enjoy the numerous angling opportunities available in Michigan each year. This year’s license is valid until March 31, 2014. 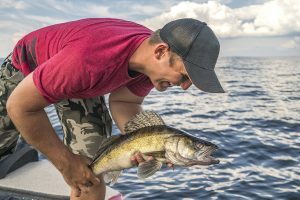 Are you aware of the three simple ways you can buy a Michigan fishing license? 1. Visit your local license retailer and make a purchase in person! 2. Use the E-License system to buy a license online 24 hours a day, seven days a week. Just visit www.mdnr-elicense.com to get started! 3. Visit the Mobile Fish website on your smartphone (www.mi.gov/fish) to buy a 24-hour all-species fishing license. All you need is your driver’s license number and a credit or debit card! For additional information on fishing licenses in Michigan – including license requirements – visit www.michigan.gov/fishing.